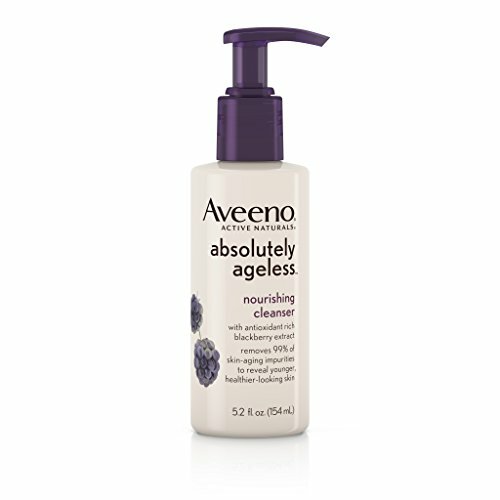 Create a healthy foundation for younger-looking skin by cleansing with Aveeno Absolutely Ageless Nourishing Cleanser. 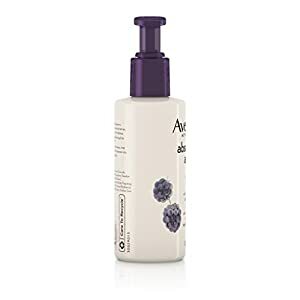 This hydrating cleanser formula removes 99 percent of skin-aging impurities, like dirt, oil, and makeup. 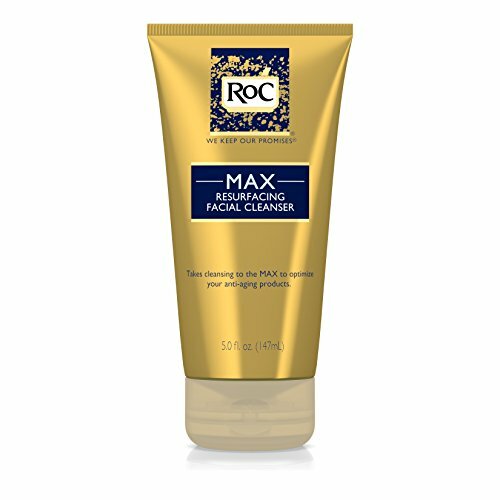 It's also clinically proven to help preserve skin's natural moisture barrier. Aveeno Absolutely Ageless Nourishing Cleanser won't over-dry skin or clog pores. 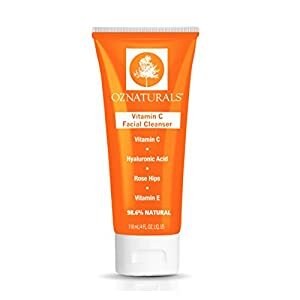 The formula is dermatologist- tested, moisturizing and gentle enough for everyday use. 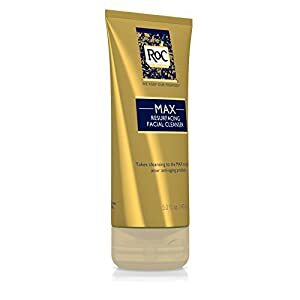 RoC Max Resurfacing Facial Cleanser helps exfoliate away all traces of dirt, oil, and dead skin cells so your anti-aging products can absorb into your skin. 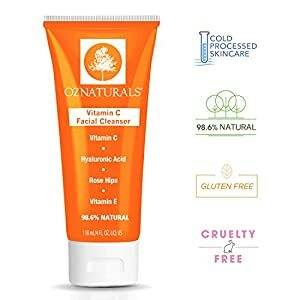 This cleanser helps improve the appearance and feel of your skin. 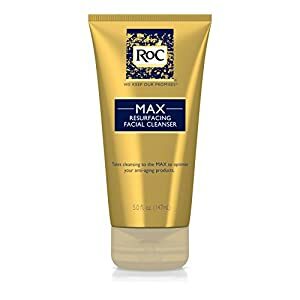 Optimize the performance of your anti-aging creams and moisturizers by fully cleansing your skin first. 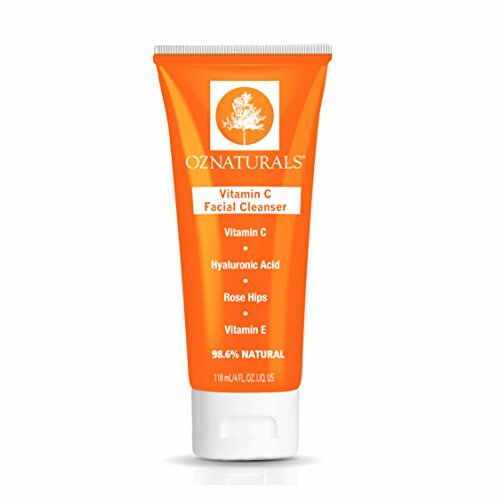 Simply wet your face with water, gently massage cleanser over your face in a circular motion, and rinse.